Magnolia Gate - 22255 122 Avenue, Maple Ridge, BC V2X 3X8, LMP15241 - located in West Central area of Maple Ridge, near the crossroads 112 Avenue and 222 Street. Magnolia Gate is only steps to Maple Ridge Secondary, Merkley Park, Erin Langton Elementary, Haney Shopping Centre, St. Patrick's School and Reg Franklin Park. Walking distance to Fletcher Park, Starbucks Coffee, Harry Hooge Elementary, Harry Hooge Park, Pionner Park, Epic Yoga and Fitness Studio, London Drugs, Save-on-Foods, Maple Ridge Public Library, Memorial Peace Park, Curves, Maple Ridge Arts Centre and Theatre, Municipal Hall, Haney Place Mall and Zellers. 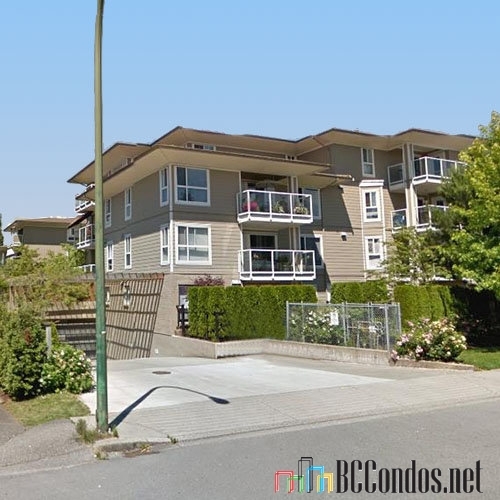 Take a short drive to Glenwood Elementary, Ridge Meadows Hospital, Holly Park, Laity View Elementary, Holly Park, Brickwood Park, Maple Ridge Museum and Maple Ridge Lawn Bowling Club. 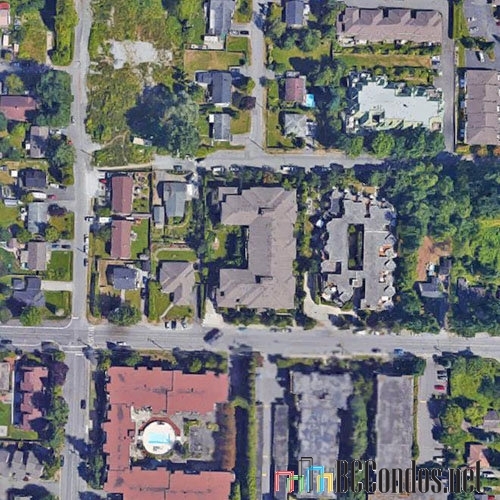 The residents of Magnolia Gate have easy access to Lougheed Hwy, Golden Ears Bridge and Pitt Meadows Bridge. 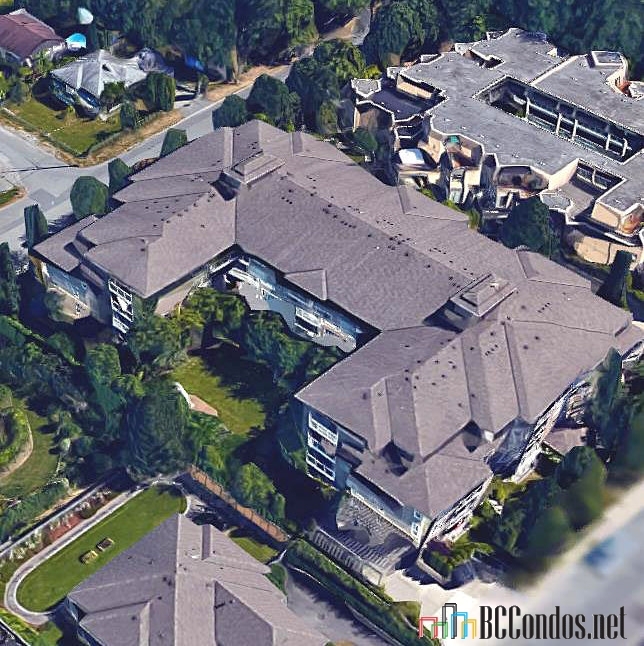 The bus stops are within minutes of walk from the complex and Port Haney Station is a 5-minute drive distance. An award winning developer Minglian Hildings Ltd quality built Magnolia Gate in 2006. This four-level building has a frame-wood construction, vinyl exterior finishing and full rain screen. The exterior designed by Wayne Bissky, a professional architectural firm with more than 25 years of experience. Interior designer and marketer is Ronnie Laan, a Canadian award-winning interior designer and marketing specialist with 18 years of experience. The Magnolia Gate offers 62 units in development and in strata. You can choose between one bedroom, two bedroom, two bedroom+den and three bedroom homes that are ranging in size from 829 square feet to 1482 square feet. 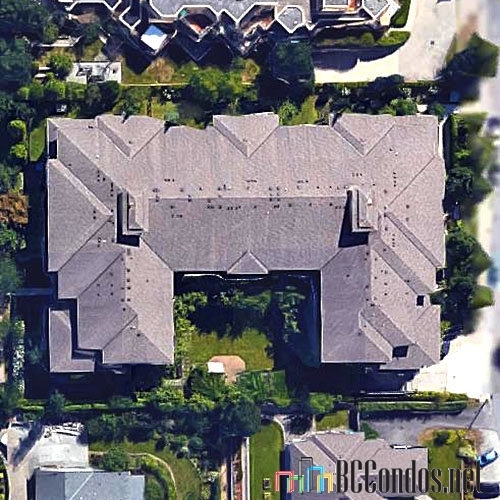 This building has 11 distinct floor plans, an elevator and secure underground parking with car wash station. Beautifully landscaped grounds will impress your with charming courtyard and gazebo. Most homes feature in-suite laundry, gourmet kitchens, appliance packages, electric fireplaces, granite countertops, crown moldings, spacious rooms and large balconies. Some homes boast spectacular mountain views. Magnolia Gate is still under 2-5-10 year warranty from St. Paul insurance. Listings Listed By: 1. HomeLife Benchmark Realty Corp. (White Rock) 2. One Percent Realty Ltd.
307 22255 122 AVENUE 3 Bed, 2 Bath,1195 Sqft. $495,000 One Percent Realty Ltd.